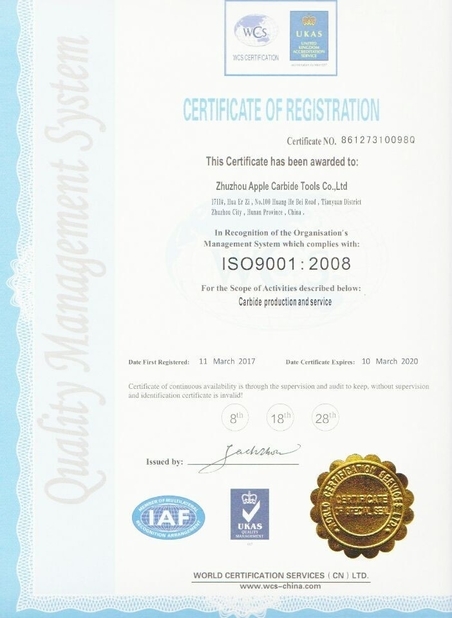 My point of contact with Zhuzhou Apple carbide, Mrs Linda Tan, brings credit and honour to herself and Zhuzhou Apple Carbide. Great product at an amazing price. Was exactly what we were looking for. Thank you! 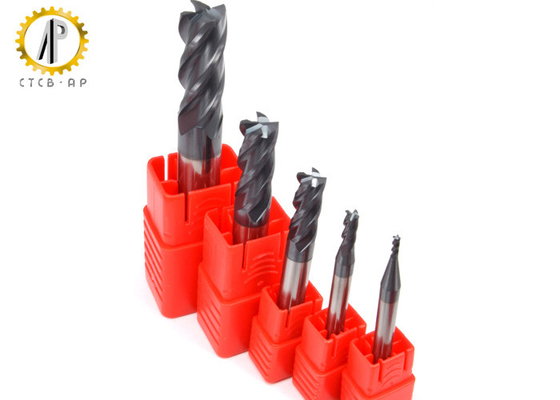 Solid Carbide end mill is a cutting tool for industrial milling applications. It differs from the drill bit in application, geometry and manufacturing. 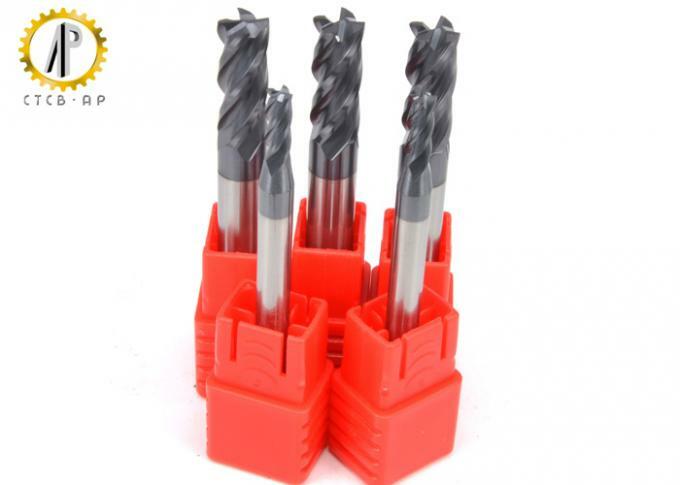 Ccarbide end mill can be cut in all directions while The drill bit can only cut in the axial direction.Carbide end mills are for milling applications such as profile milling, trace milling, face milling and plunging. 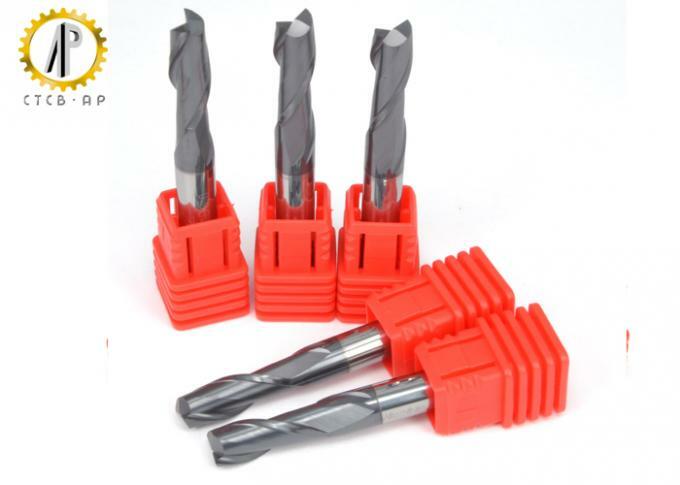 China Good Quality Tungsten Carbide Cutting Tools Supplier. 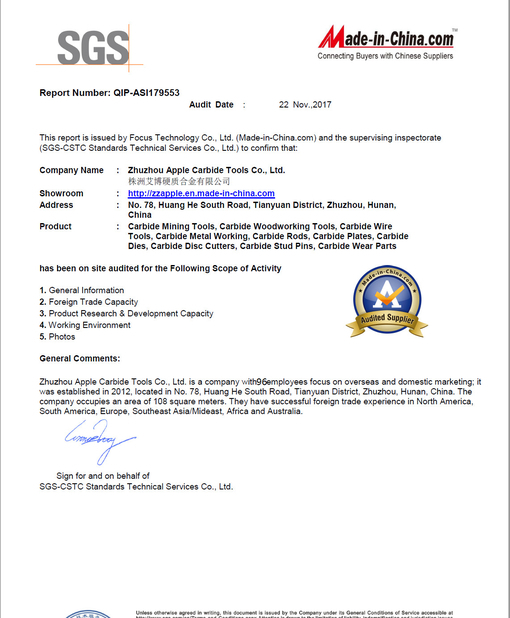 Copyright © 2018 - 2019 tungstencarbidecuttingtools.com. All Rights Reserved.